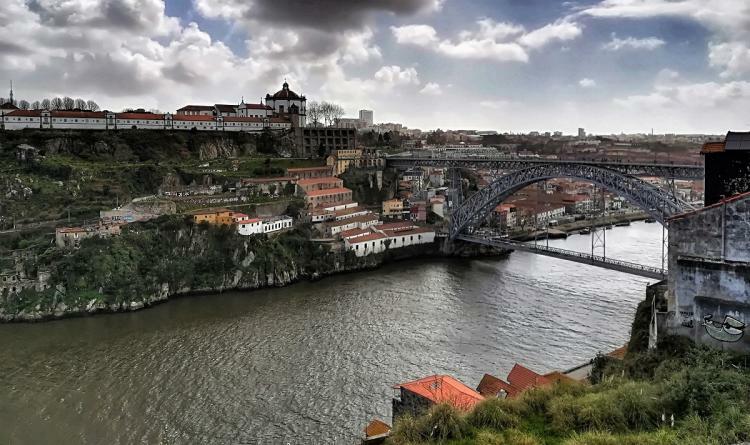 Porto is a city with many charms. 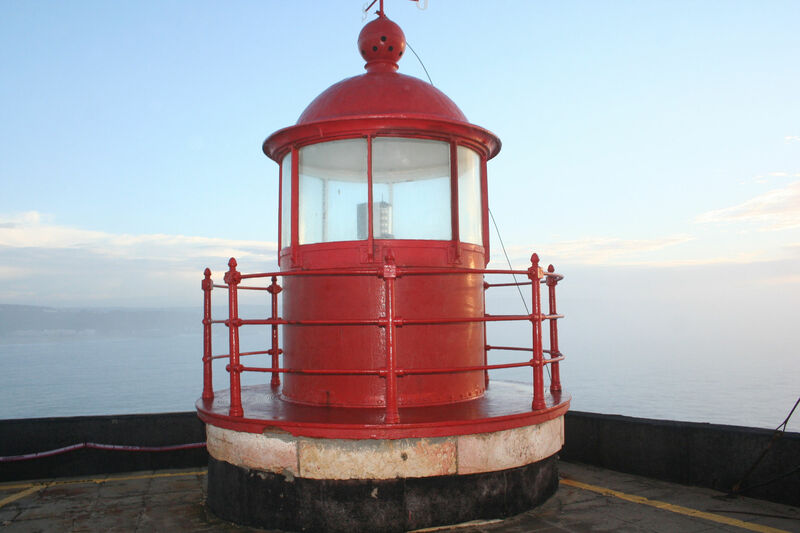 On this half day tour you'll get the chance to discover its most interesting corners, learn about its history, and see the most important monuments of the city. 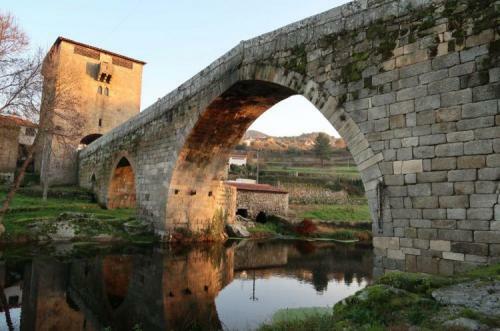 Settled on the northern bank of the Douro River, this location has always been appealing to the different people that passed by the Peninsula, thru ought the centuries, from the Romans, to the Moors and finally, the Christians. 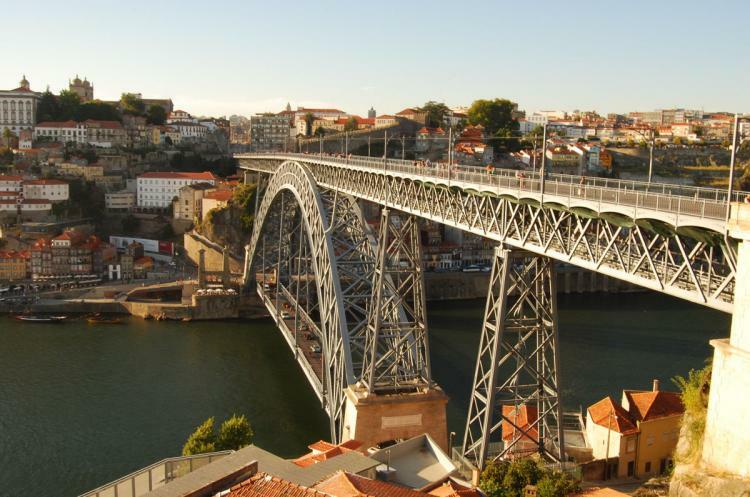 Because of its strategic location, Porto has always been a trade city, being its harbour the most important center for a long period of time. It shaped the city's landscape, traditions and people, details that you can still recognize if you wander around the old quarters. 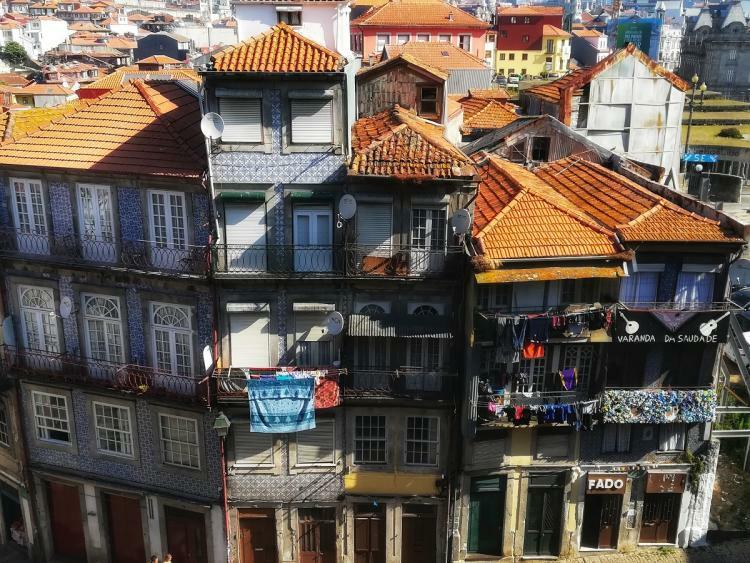 Our driver / guide will explain to you the history of the city and show you the old quarters full of charm and traditions and also the trendiest neighborhoods like Boavista and Foz, where you can admire a different side of the city and the modern buildings that were made in the last century and are already landmarks too. 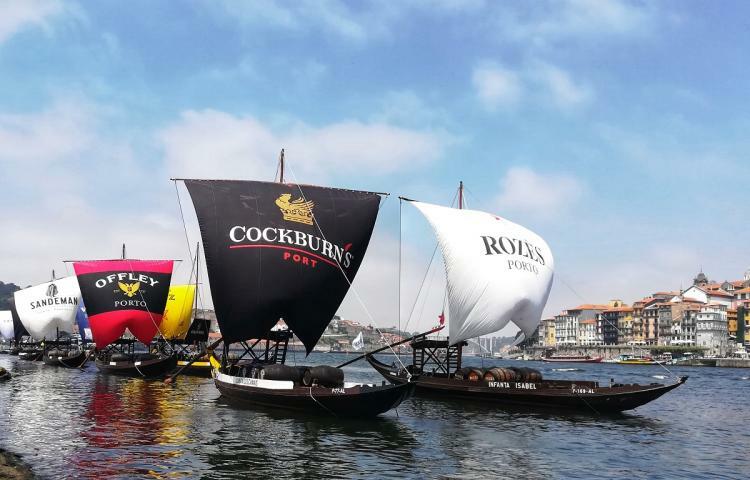 The tour wouldn't be complete without our driver taking you to the south bank of the river, so that you can admire the beautiful landscape of the city, take the "postcard picture" of Porto and visit a Port Wine cellar, where you'll have the opportunity to learn more about this famous wine, with a tasting included. The historical city center of Porto is an UNESCO World Heritage Site, since 1996. Duration: Up to 4 hours, usually between 9:00 am to 1:00 am or 2:00 pm to 6:00 pm. However the schedule can be adapted according to your needs. Private: Our tours are always private (just you and our guide/driver) in the language that you've chosen (English, French, Portuguese or Spanish).